How does he repeatedly sneak the ‘costume’ through Customs? 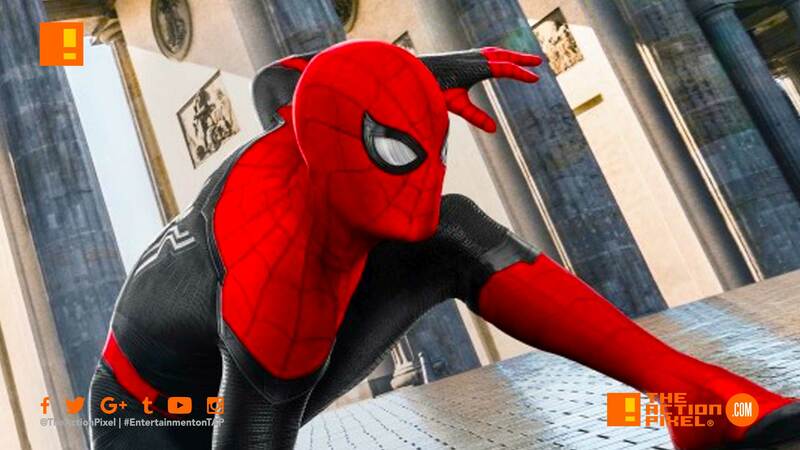 Our friendly neighbourhood Spidey is going international come Spider-Man: Far From Home, and following his stamps of approvals, Marvel Studios and Sony Pictures release new posters of his European leg. Of course, we could insert a joke about Brexit, but I am pretty sure I made one in a previous post, and Britain is in shambles as it is without a Mysterio causing havoc.